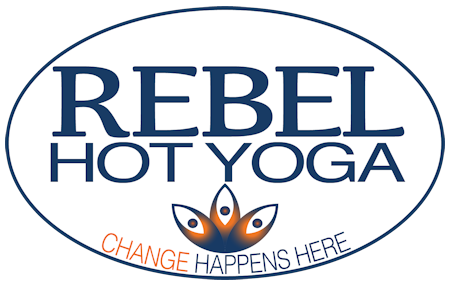 It's the perfect way to show you care, a gift certificate from Rebel Yoga. Purchase a gift certificate in any amount, for anyone right here. Our gift certificates can be redeemed by anyone, including folks trying our studio for the very first time.